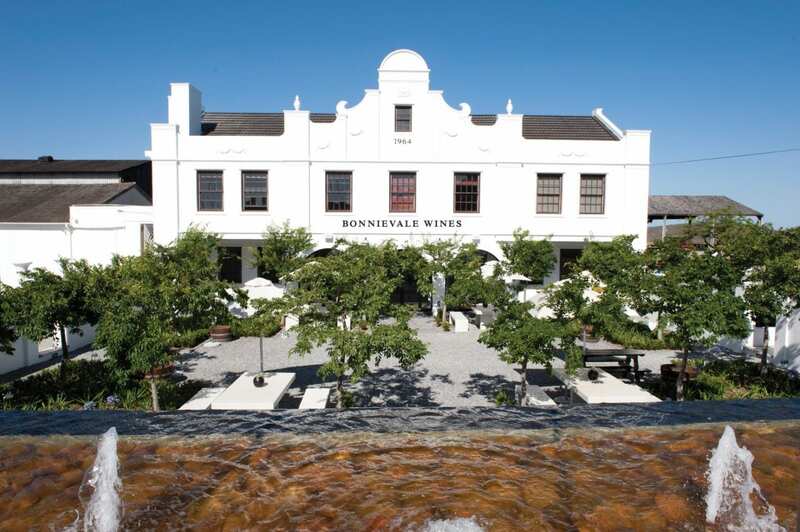 The Bonnievale Wine Cellar Group and Wandsbeck Wines have merged to form a wine company with assets to the value of R300 million. 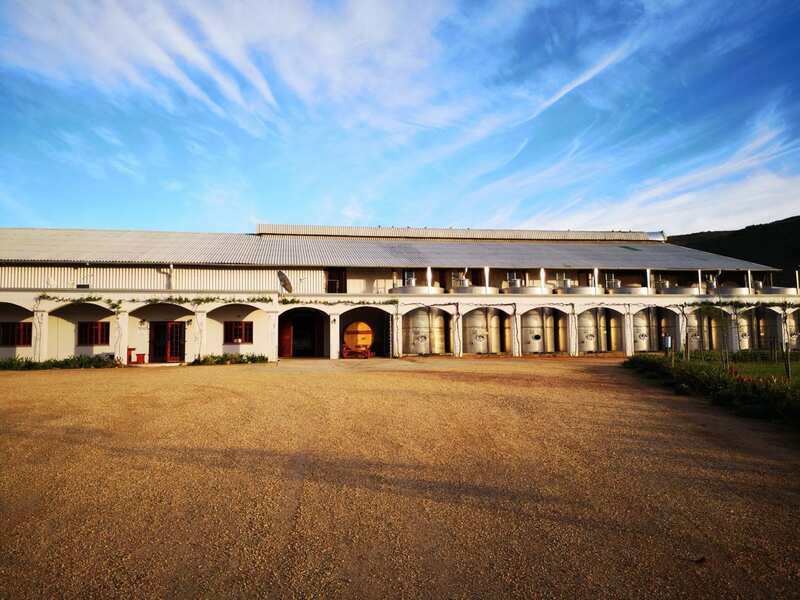 The wine cellars in the Robertson region’s amalgamation forms the foundation of one of the Cape’s largest wine producers, now known as Bonnievale Wine Cellar Pty (Ltd). The agreement follows discussions between producer members and directors lasting more than 15 months. The decision was confirmed on Thursday (29 November) by a joint vote of the shareholders. 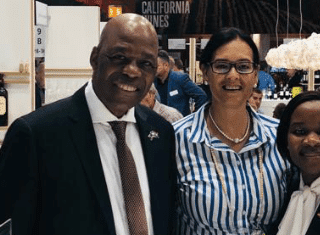 According to the Bonnievale Wine Cellar Group chairman, Anton Smuts, the changing production and marketing conditions have driven this merger strategy to ensure producer sustainability and profitability, product supply and expansion and long-term market security and future growth. Under the agreement, production will continue at existing facilities – three of the Bonnievale Wine Cellar Group and one at Wandsbeck. Each winery will operate at full capacity, with a winemaker and production team in the cellar. All of the winemakers will remain in their current positions and will report to the chief winemaker, Marthinus Rademeyer. The management and administrative staff will work from the former Bonnievale Wine Cellar Group offices, which is also home to the trademark hospitality centre and customer service centre for both entities. The chief executive officer of the Bonnievale Wine Cellar Group, John Barnardt, has been appointed as CEO of Bonnievale Wine Cellar Pty (Ltd). After the merger, the cellar capacity will be at 40 000 tons. Empowerment remains a major focus at Bonnievale Wine Cellar (Pty) Ltd. This includes a focus on vineyard ownership, driven mainly by free market supply and demand, but with the main focus on existing black-owned farms, increased participation in middle and senior wine cellar management, BEE shareholding in a subsidiary wine marketing company and increased participation in community projects. Wandsbeck was founded in 1965 and up until 2004, it was known as Agterkliphoogte Koöperatiewe Kelder – named after the area in which it is located. The wine cellar is about 60 km from Bonnievale, halfway between McGregor and Villiersdorp. Its own brand range includes a diverse portfolio of red and white, dry and sweet wines, as well as grape juice. This is the second merger that the Bonnievale Wine Cellar Group will complete in 12 years. The Bonnievale Wine Cellar Co-operative Ltd. was established in November 2006, following the triple merger of Bonnievale, Merwespont and Nordale co-operative wine cellars. The continued focus on high quality and high value has recently included the refurbishment of its portfolio and launch of the River Collection series, which has already included a wide range of local and international awards.